First responders have one of the toughest jobs. Every day they are faced with emergency situations that are wrapped in emotion. 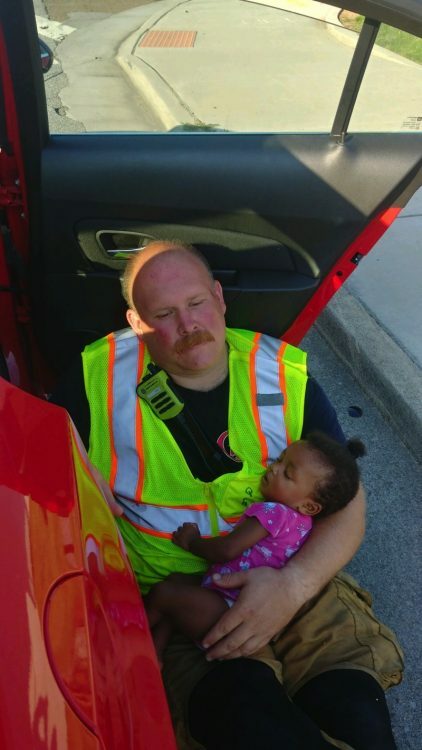 One Tennessee firefighter is being hailed as a hero for comforting a crying baby at the scene of a car crash last weekend. On Monday the Chattanooga Fire Department shared a photo on Facebook of the moment showing Captain Chris Blazek consoling a 4-month-old girl. The incident included a pregnant mother who was with her three young children(7 years to 4 months). The mother had been in an accident and was hysterical because she was having abdominal and back pain. 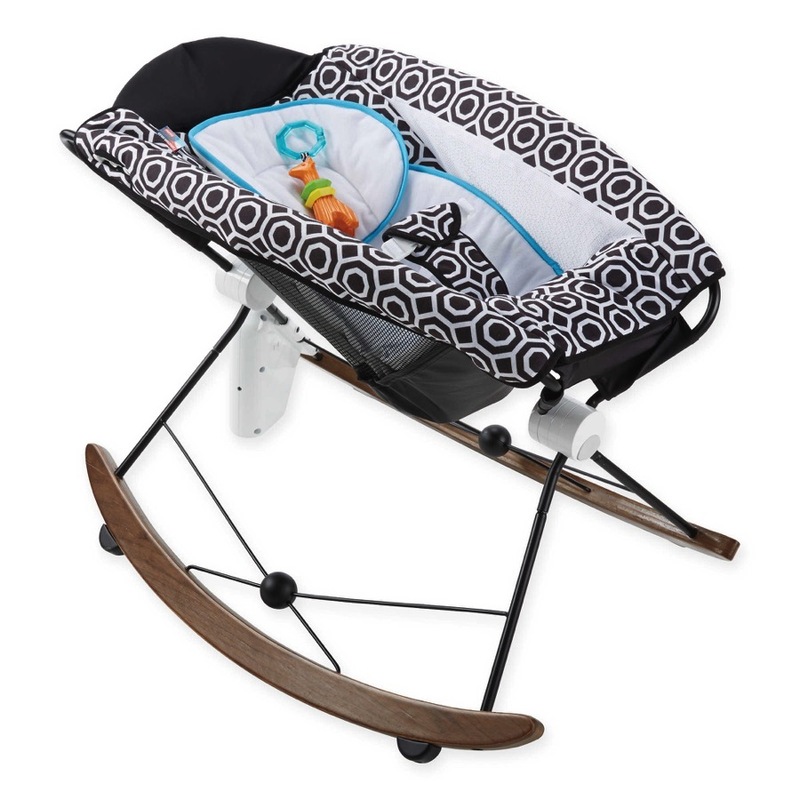 While her older girls were fine, the baby was screaming hysterically. When Captain Blazek took her out of her car seat to do a quick physical exam to make sure she was okay she immediately laid her head on his shoulder. With ‘the scene under control’, he made the decision to sit with the baby girl, who immediately fell asleep in his arms. The mom was transferred to the hospital and Engine 6 personnel stayed on scene with the children until they were turned over to family members. It IS moments like this that we appreciate the extra things these men and women do for their community. This comes after it was reported a police officer in India breastfed an abandoned baby.